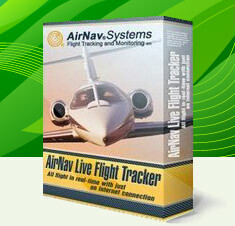 AirNav Live Flight Tracker has all the features you need to track in a fast and easy way any flight or airport movement. 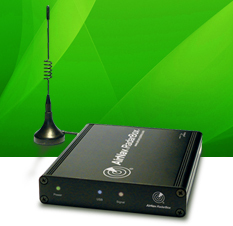 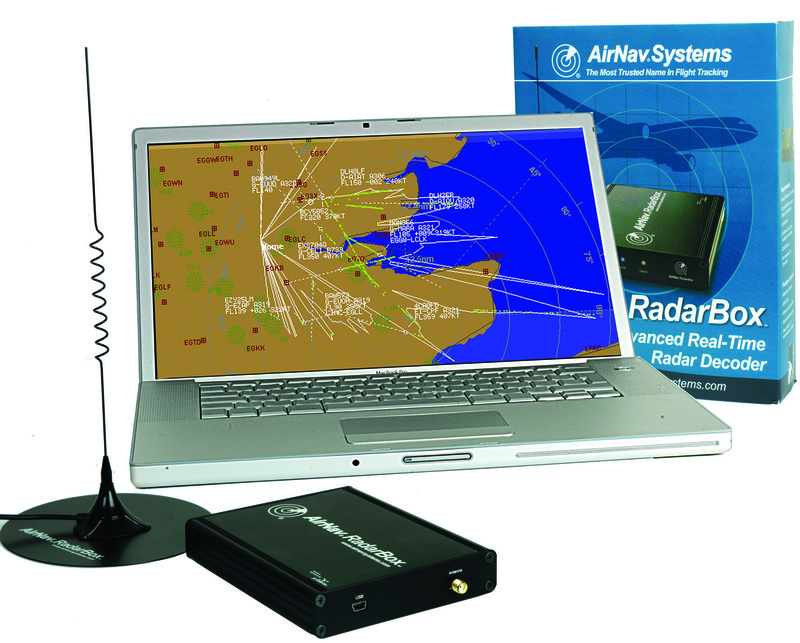 AirNav RadarBox is the world's best selling and most advanced Real Time Virtual Radar. 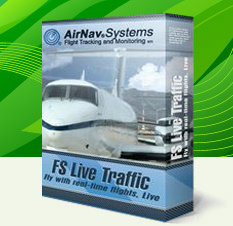 Real plug and play and best graphics by far.